Thailand does not follow the NICE system of trademark classification.Thailand uses its own system to classify Goods and Services. There are currently 45 different classes of goods in services under Thai classification. A trademark intended for multiple used will require separate registration application for each class. To determine if a mark previously registered by another person is similar to the mark seeking to be registered, only marks previously registered in Thailand are relevant. Marks registered in other countries will not be considered unless the mark is deemed popular or generally famous mark. 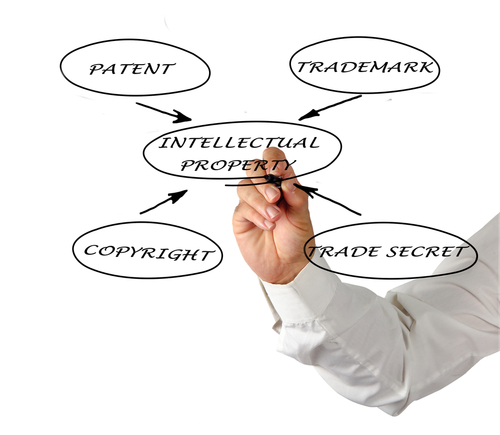 For many people interested in registering a trademark in Thailand, it may be useful to conduct a trademark search to determine if the trademark or similar trademark had been already registered. 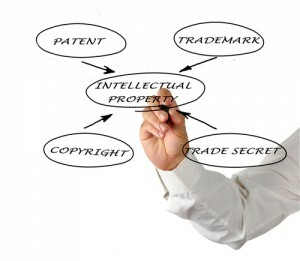 Trademark search are conducted at the Thai department of Intellectual Property. Registering a trademark in Thailand will require an applicant or their agent to have a permanent business address in Thailand. 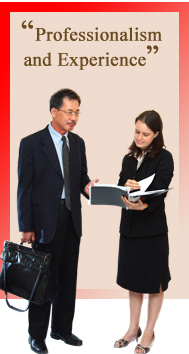 Foreign traders may appoint a Thai agent through a power of attorney to register the trademark on their behalf. Trademark registration application must also be completed in Thai language. A valid and enforceable Thailand trademark license agreement is in writing and recorded with the Thai Trademark Office in the Department of Intellectual Property, Ministry of Commerce. The license agreement must be translated in Thai. A registered trademark is valid for ten years from the date of the filing of the trademark application. Renewal of trademark rights will require an applicant or their agent to file an application within 90 days prior to expiration date.